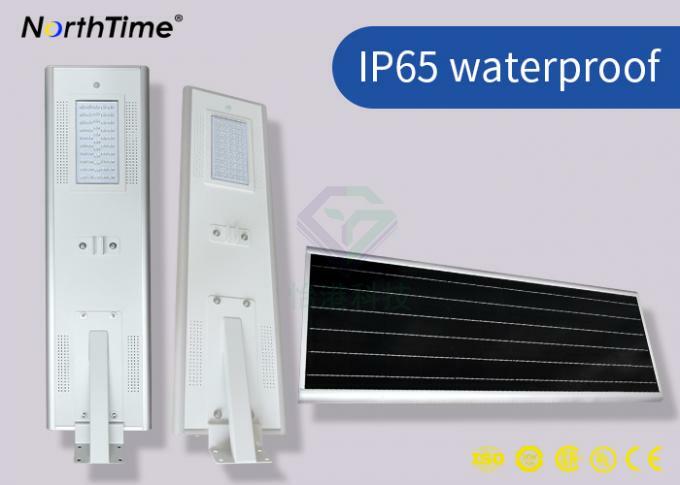 Longer battery life: 50w solar street light with LiFePO4 lithium battery, 2000 cycle life. 1) The design of the all-in-one is simple and practical. 3) Surface anti-aging electrostatic spraying, strong corrosion resistance. 4) Independent convection heat dissipation, reducing thermal resistance and improving radiation efficiency. 5) LED Bridgelux, high optical efficiency and long life. 6) The installation angle is adjustable. 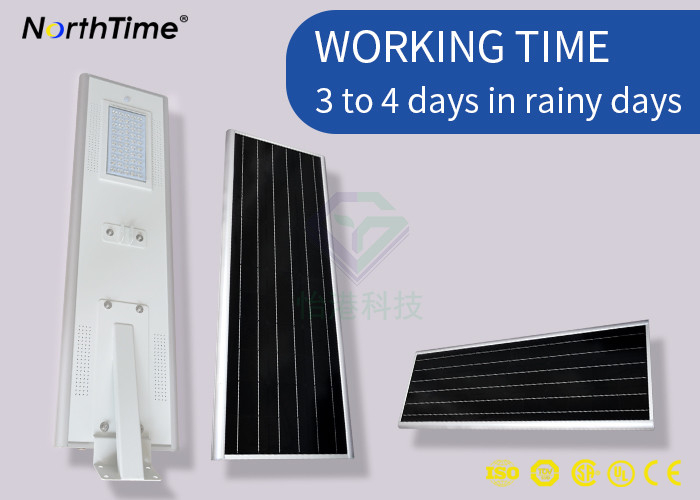 The Yigang fully functional solar street lamp system is a perfect combination of solar photovoltaic power generation and LED lighting, which can illuminate the world without producing any carbon dioxide emissions. The pollution risk of lithium batteries is much lower than that of traditional lead-acid batteries. 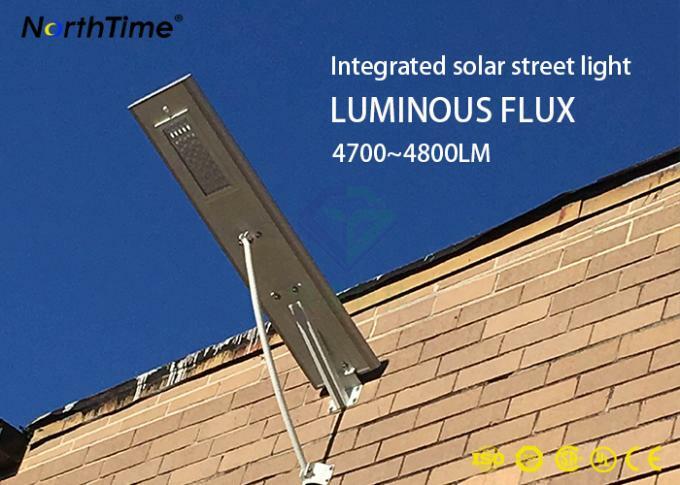 The total circuit length of the integrated design is only 1/10 of that of traditional solar street lamps. Integrated design improves system efficiency by reducing most line losses. 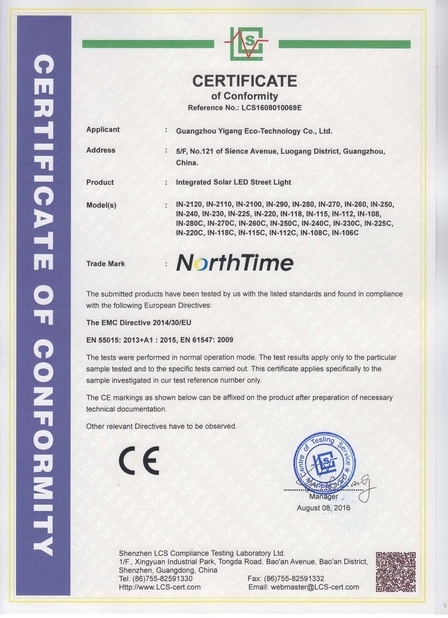 The efficient Bridgelux LED chips for Yigang products provide high brightness and other excellent features such as high current resistance, high temperature resistance and anti-static. 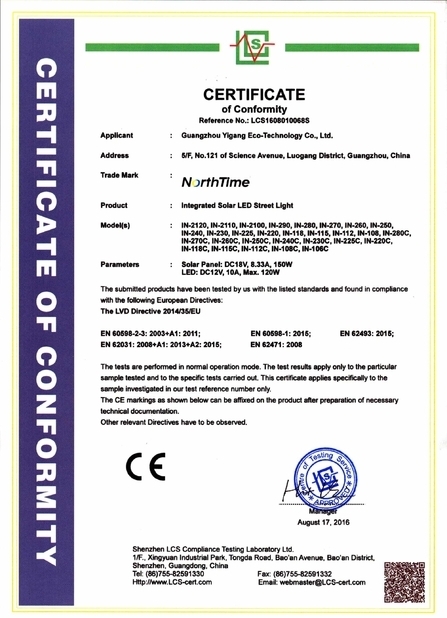 The luminous efficiency of Yigang products is up to 110lm/W. Yigang’s branded single-crystal solar pv is 25 percent more efficient than its competitors. The integrated and lightweight design, wireless and battery-free vault greatly reduces installation costs and pole costs. The dustproof and waterproof grade is IP65. At the same time, the main material of light material is anticorrosive aluminium alloy. 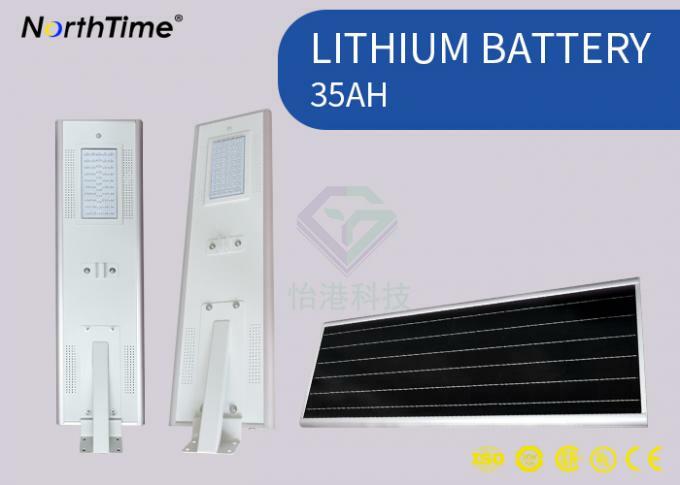 System life of 20 years: solar pv - 25 years, LED- 50,000 hours (over 20 years, lithium battery - 5 years (replace the battery every 5 years).